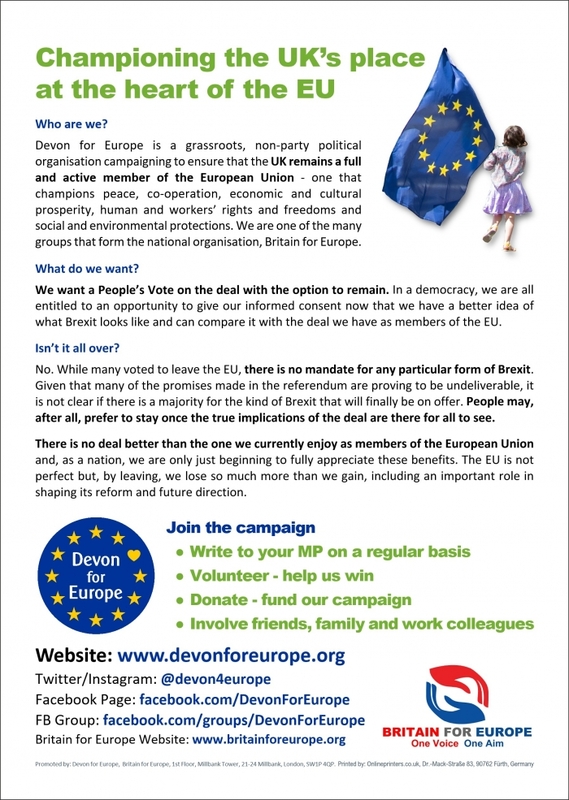 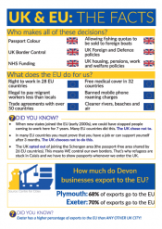 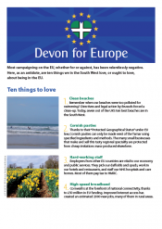 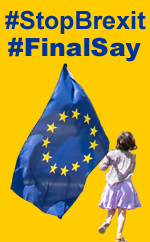 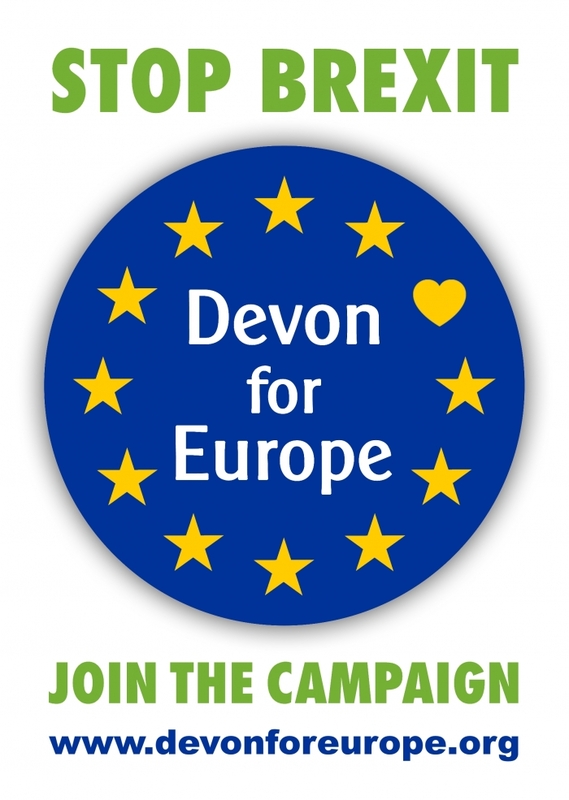 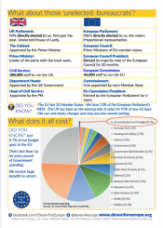 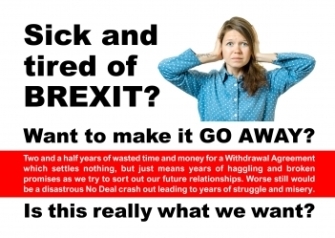 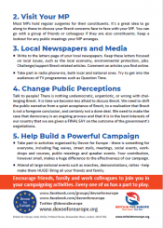 Here are all of the Devon for Europe leaflets we have on our street stalls in PDF format for you to download and use in social media posts or to forward to your friends and family in emails, or even to print out. 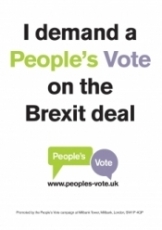 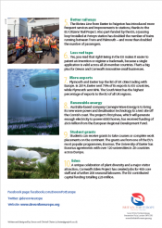 Don't forget you are also always welcome to pick up a bunch of leaflets at our street stalls or meetings to hand out. 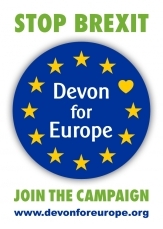 All the above materials are copyright of Devon for Europe, and may not be modified, edited, altered or used within or as part of any other materials or publications without express written permission from Devon for Europe. 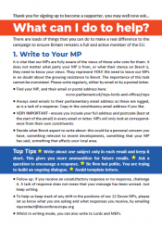 You may share the above files electronically, on social media or in printed form (including self printing) provided all of the above conditions are adhered to. 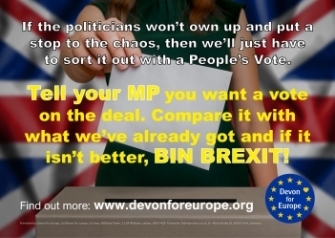 © 2017 - 2018 - Devon for Europe - all rights reserved.